Dreamed of Spinning on the Pole to Your Favourite Song? We’ve Got Something Amazing For You! If you are going to continue your pole dancing journey this course is for you! We have designed a special “Complete Course 2 – Advanced and Expert” for you where you can get access of the hottest new trends and techniques. 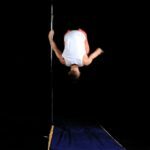 You will find all the signature tricks from World Champions of Pole Dance. We launched mobile app ? 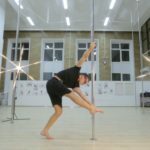 It is super easy to learn Pole lessons now ? 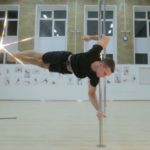 Learn how to pole with incredible instructors line-up ?? Take your fitness to the new level! Master the signature combos and improve your level as never before! When it’s time to take your skills up a notch, this advanced and expert course will take you far beyond what you imagined you could ever do. Led by instructors like Alessandra Marchetti, Italian Pole Champion from 2011-2013, Pink Puma, an aerial silks artist and dancer in Cirque du Soleil’s “Zumanity”, and many others, you’ll learn to refine your skills, strength, and craft with warm guidance and confident instruction. My Complete Course 2 – Advanced and Expert course went so well and I’m proud that I really able to reach to that position where I can teach others and can be hired for very big projects. 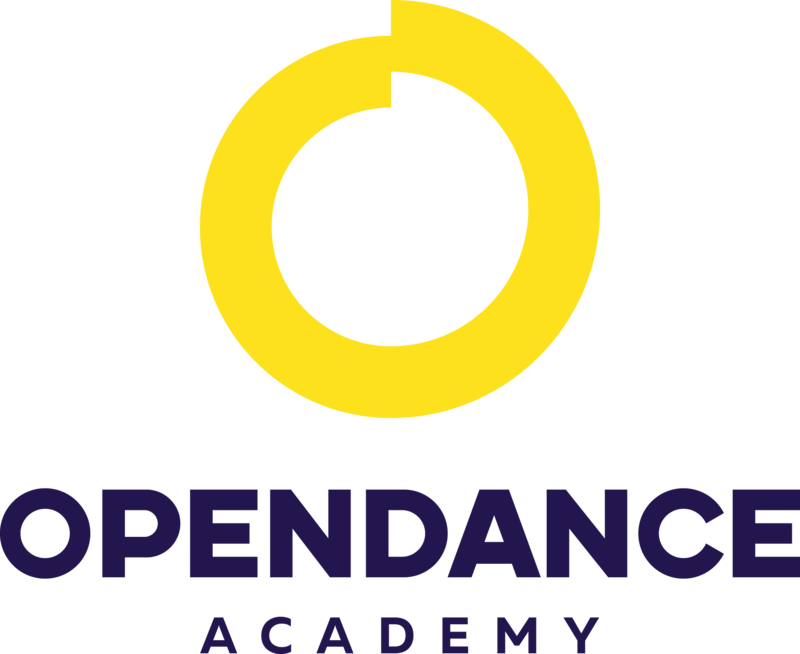 I’m very thankful to OpenDance Academy, which always helped me in boosting my dance performance by improving everything in detail. Also, I can’t forget great contribution of Evgeny Greshilov, is the best instructor and her great tricks and videos inspired me a lot to take my dance to the next level. I’m very much satisfied and would like to recommend all to join the same. Joining OpenDance Academy is a fun, motivating and everything about dance. Olga Trifonova is the greatest inspiration of my life and I always watch her and learn a lot of things from her amazing videos and tips she gives. Her dance is unintentionally hilarious and I’m so glad I started online classes at the here only. I must say there is nothing better and unthreatening atmosphere to learn pole dancing than home, thus, it is the best platform to be chosen by everybody for sure.